During intense workouts or sports games, it’s common to reach for a sports drink. After all, they quench thirst and help prevent painful muscle cramps. However, those drinks are filled with refined sugars, food dyes, and other harmful ingredients. 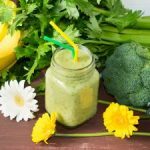 When switching to an organic and/or raw lifestyle, searching for a replacement for a super hydrator is key to optimal health. Like many people, I have discovered the wonderful health benefits of coconut water. Coconut water is an excellent beverage of choice for several reasons. 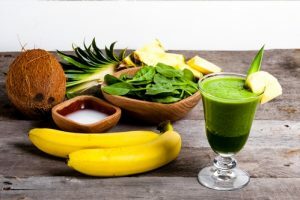 Not only is coconut water low in sugar and super hydrating, but it also has as much potassium as four bananas, which helps keep pesky muscle cramps at bay. 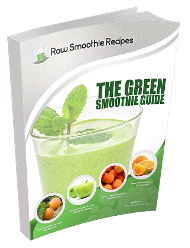 Coconut water is a star ingredient in this raw green smoothie. 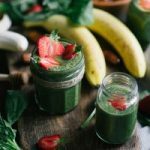 Even if you’re not working out, this Super Hydrating Hawaiian Green Smoothie transports you to the tropics for a delicious, refreshing, and thirst-quenching treat! Tip: Peel the banana and then freeze it in a plastic bag; this is much easier than trying to peel a frozen banana. 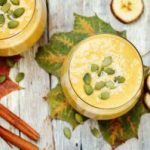 Using frozen bananas allows the smoothie to be cold and creamy without needing to add ice. Thoroughly rinse and wash the baby spinach leaves to prepare them for the smoothie. Core and slice the fresh pineapple. If you choose to use coconut from a fresh coconut, crack open the coconut. Harvest the coconut water and scoop out the white coconut meat. 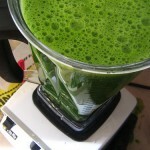 First, blend the spinach with the coconut water. This will ensure the smoothest consistency. Next, add the remaining ingredients and blend. 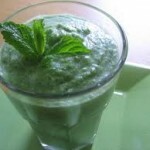 Pour and enjoy your delicious Super Hydrating Hawaiian green smoothie! 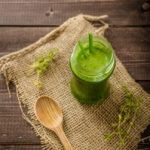 Staying hydrated and healthy has never been easier with this tropical super hydrating Hawaiian green smoothie recipe.